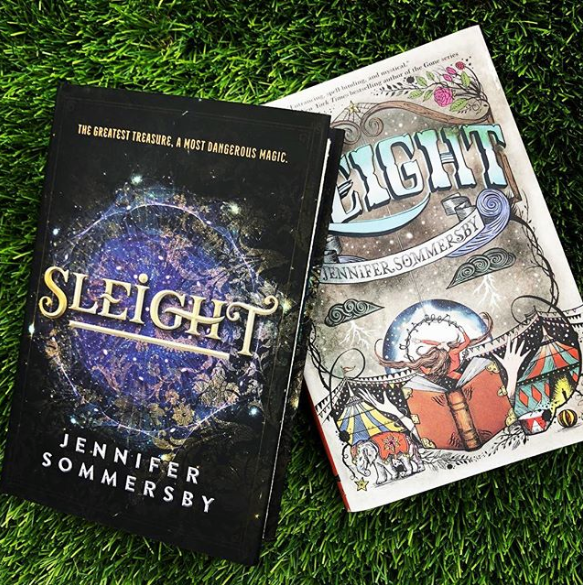 Available now from HarperCollins Canada, Sky Pony US, and Prószynski i S-ka (Poland). 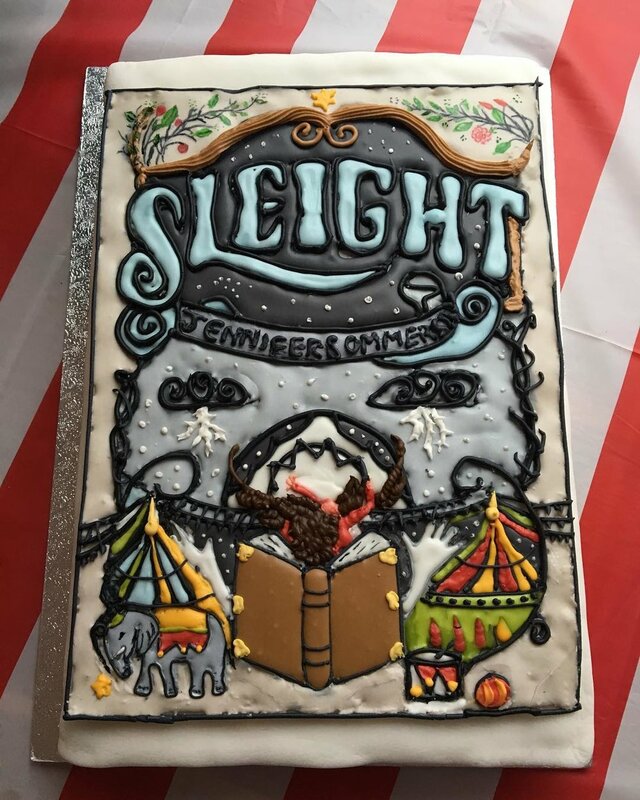 A thrilling and mysterious novel that captures the magic of the big top itself, Sleight is a high-flying fantasy adventure sure to dazzle and delight. Jenn is a British Columbia Arts Council Grant Award Recipient for 2019! Teachers! Invite me to your class for a writing workshop! Message me via the form on the Contact page and I will get back to you posthaste. Parents of kids who want to write! April 30 - June 11 (Tuesdays) at Moody Middle, 3:00 to 4:15 p.m.
May 2 - June 13 (Thursdays) at Eagle Mountain Middle, 3:05 to 4:20 p.m. COST: $10 PER PROGRAM! Healthy snack included. Register online (portmoody.ca) or call Port Moody Rec at 604.469.4556. I’d love to inspire the young minds in your family!